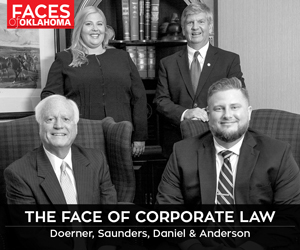 Photo courtesy Hard Rock Hotel and Casino Tulsa. 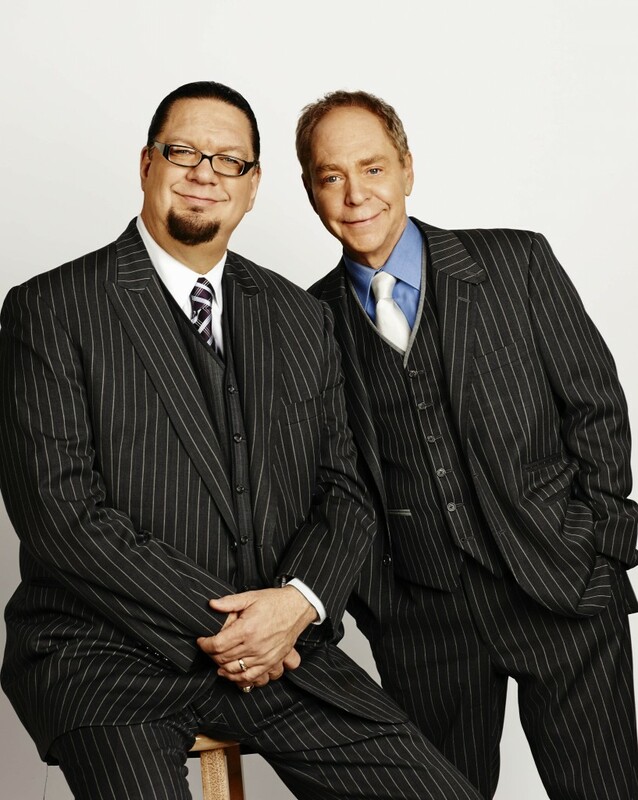 The hilarious and innovative duo Penn & Teller will be at Tulsa’s Hard Rock Hotel and Casino on Friday, April 24. 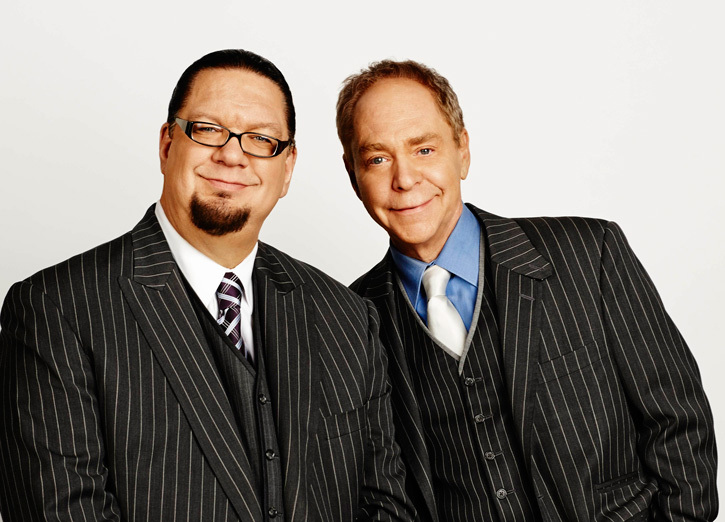 Magicians at heart with comedy as a sidekick, Penn & Teller have been creating and perfecting their own niche in the entertainment industry since their arrival on the scene almost four decades ago. While the two talents look very different in appearance, with Penn doing all the telling and Teller completely silent, they have formed one cohesive act where neither showman is as potent solo. Arriving on Broadway stages, appearing on top television shows and starring in their own television specials, they continue earning laughs while shocking fans with their innovative magic. Their Tulsa show at The Joint is turning out to be a hot commodity. Door will open at 7 p.m., and Penn & Teller will take the stage at 8. For more information, visit www.hardrockcasinotulsa.com.